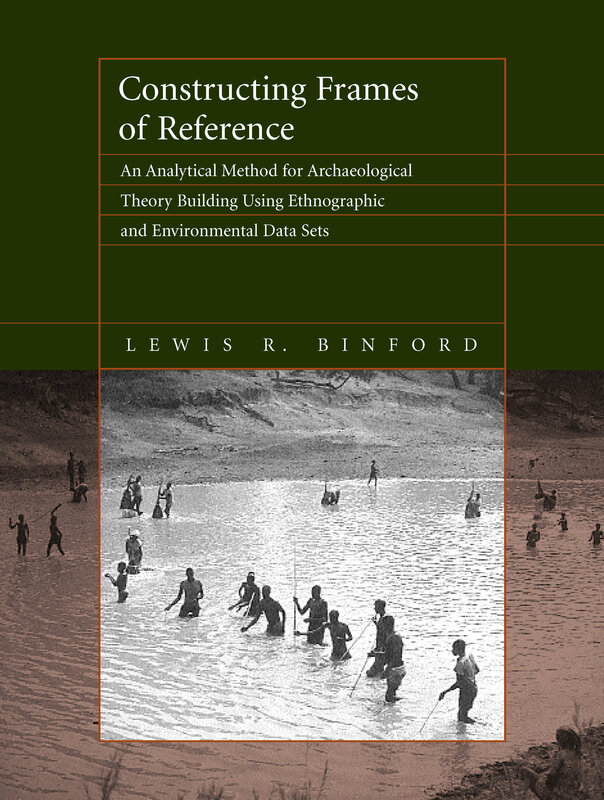 Many consider Lewis Binford to be the single most influential figure in archaeology in the last half-century. His contributions to the "New Archaeology" changed the course of the field, as he argued for the development of a scientifically rigorous framework to guide the excavation and interpretation of the archaeological record. This book, the culmination of Binford's intellectual legacy thus far, presents a detailed description of his methodology and its significance for understanding hunter-gatherer cultures on a global basis. This landmark publication will be an important step in understanding the great process of cultural evolution and will change the way archaeology proceeds as a scientific enterprise. This work provides a major synthesis of an enormous body of cultural and environmental information and offers many original insights into the past. 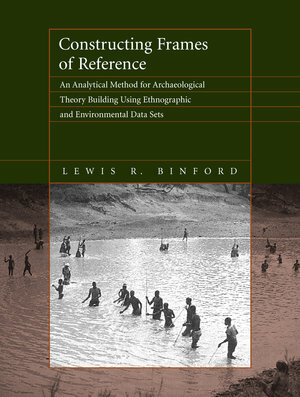 Binford helped pioneer what is now called "ethnoarchaeology"—the study of living societies to help explain cultural patterns in the archaeological record—and this book is grounded on a detailed analysis of ethnographic data from about 340 historically known hunter-gatherer populations. The methodological framework based on this data will reshape the paradigms through which we understand human culture for years to come. Lewis R. Binford is University Distinguished Professor of Anthropology at Southern Methodist University. He is author of Debating Archaeology (1989), In Pursuit of the Past (1983), and Working at Archaeology (1983), among many other books.